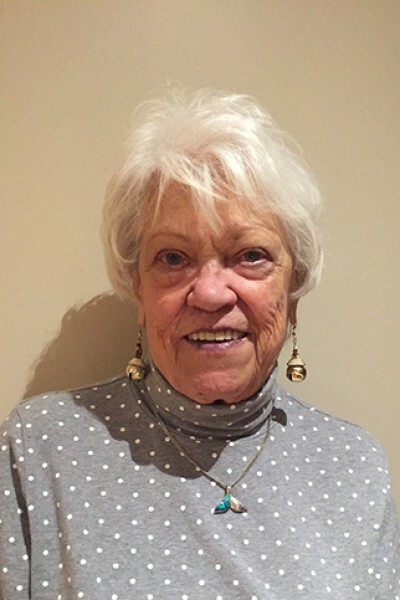 Dorothy Ann Brown (Stretch), born on February 21, 1934 in Beechy, Saskatchewan, passed away on August 5, 2018 in North Vancouver. Dorothy had four children she loved dearly and was ecstatic about her five grandchildren and two great grandchildren. of the Langley Players Drama Club and the Out to Lunch Bunch and an enthusiastic volunteer at the Richmond Senior’s Society and the North Shore Keep Well Society.